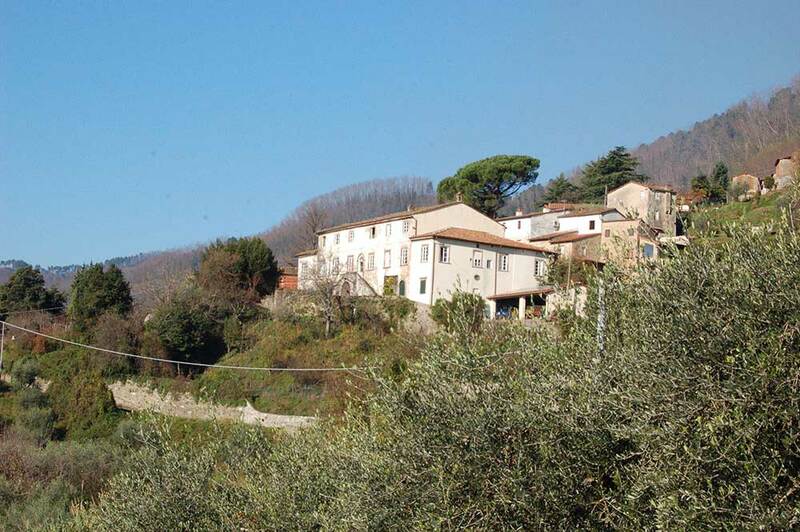 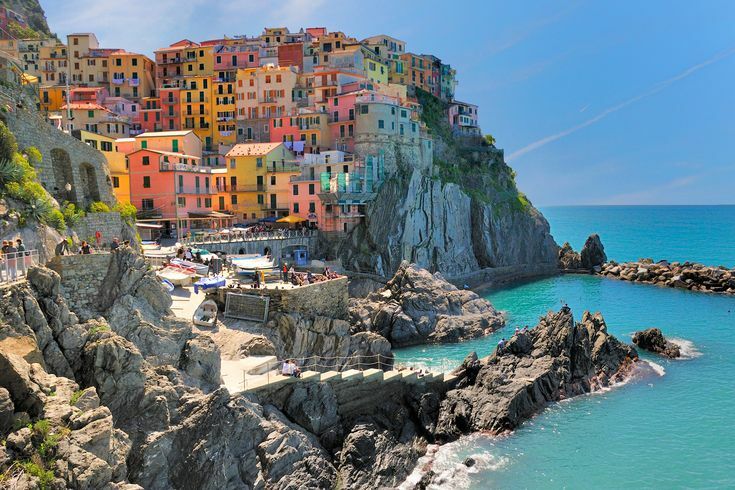 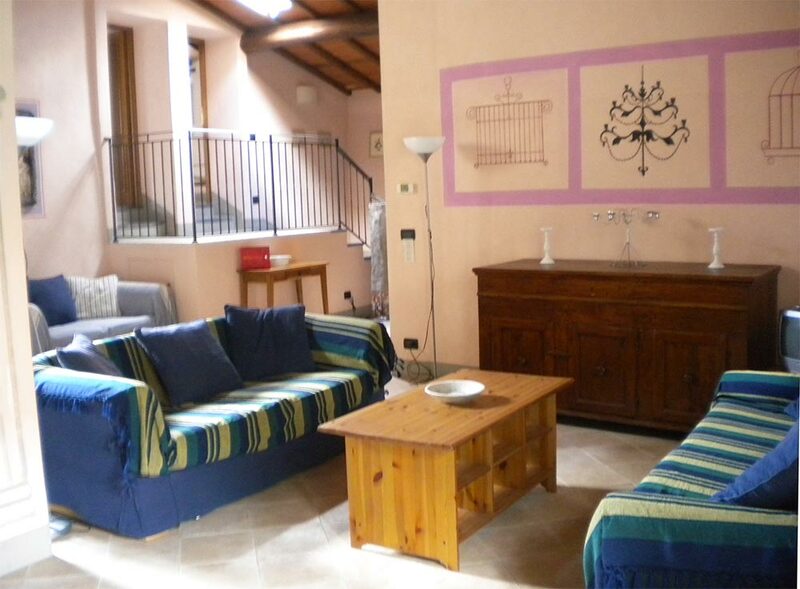 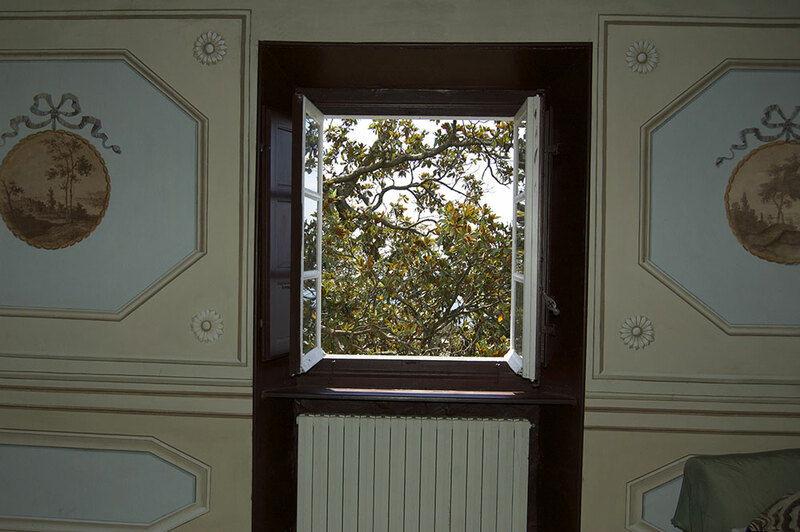 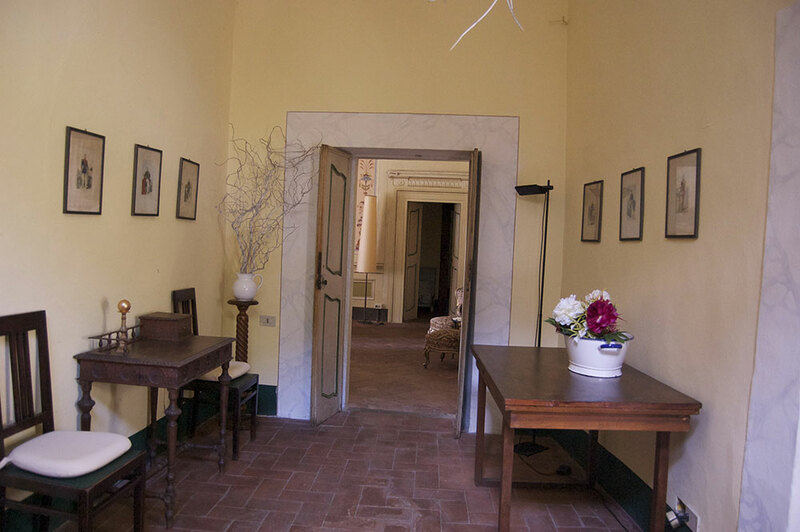 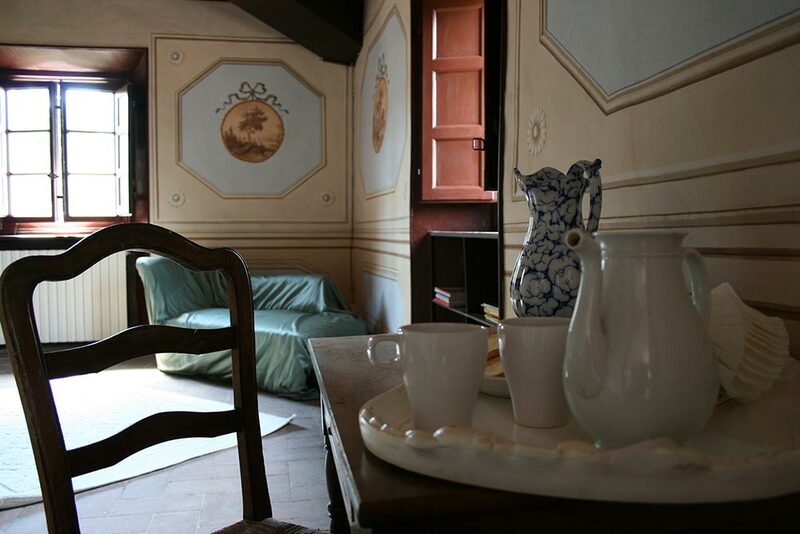 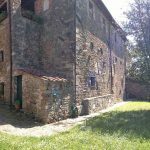 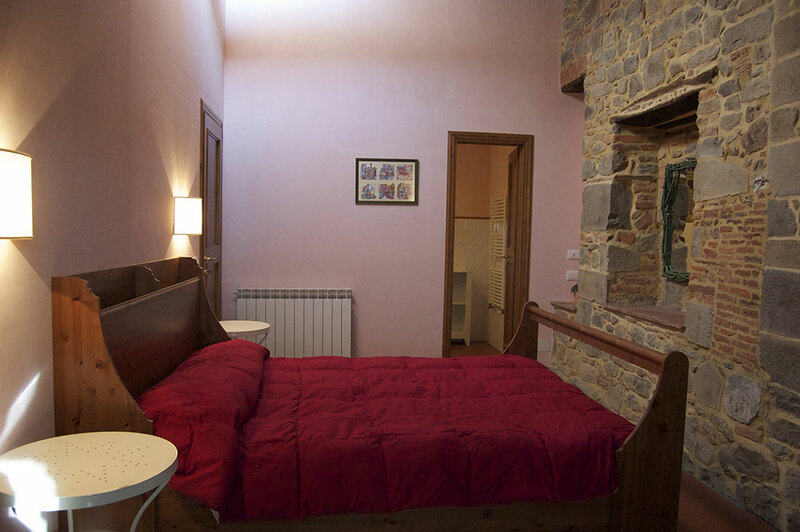 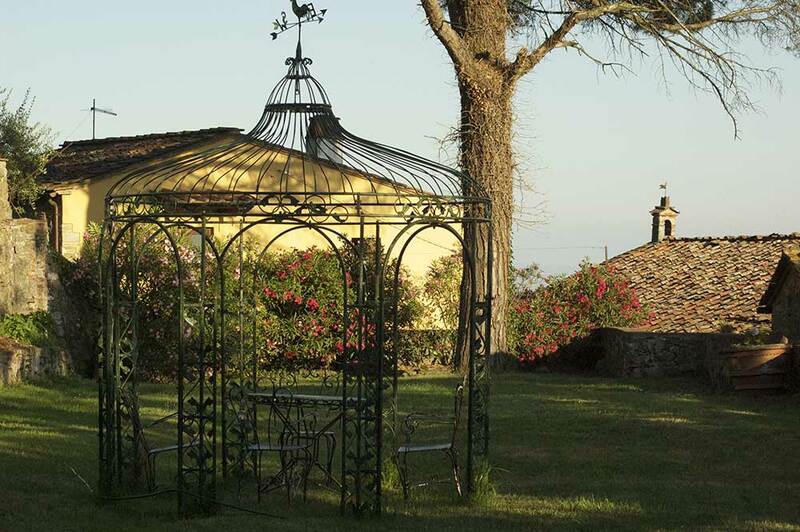 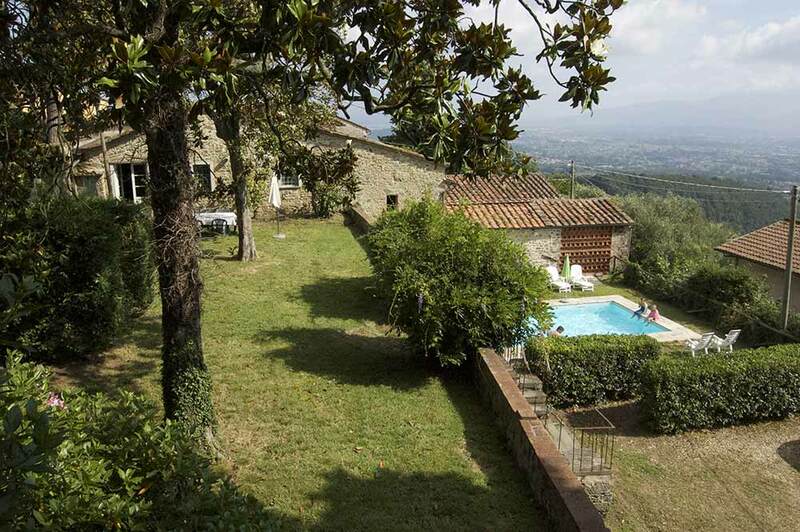 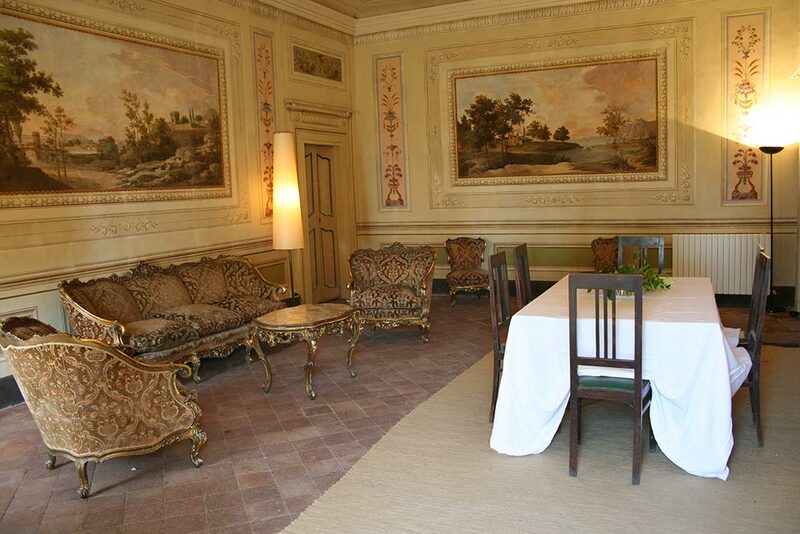 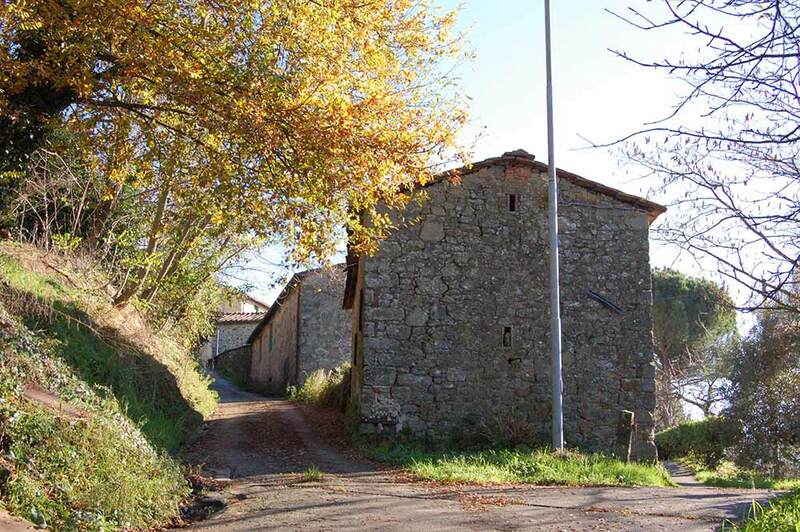 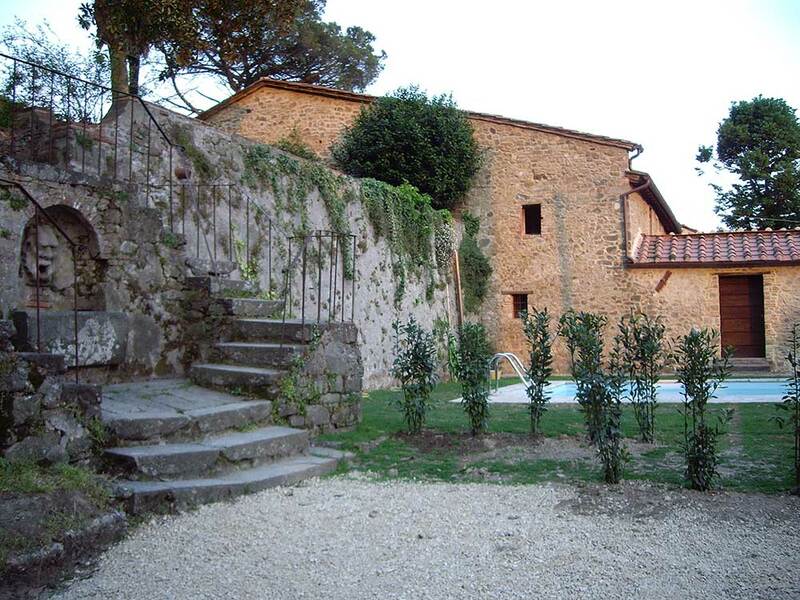 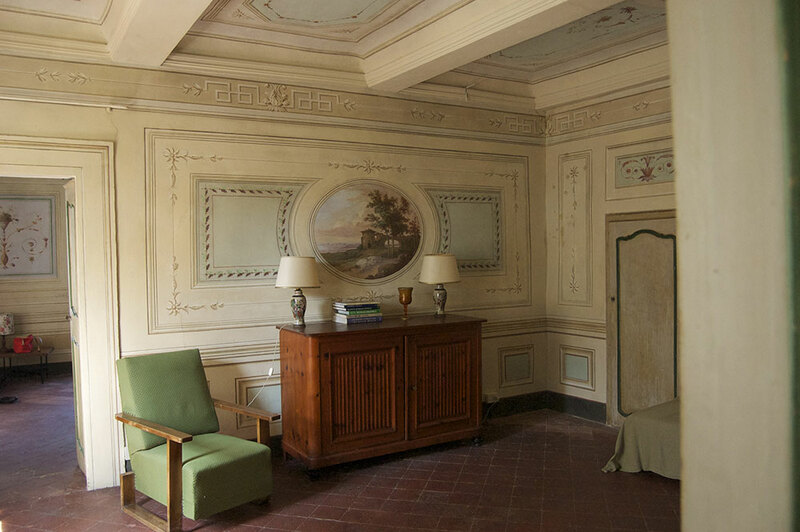 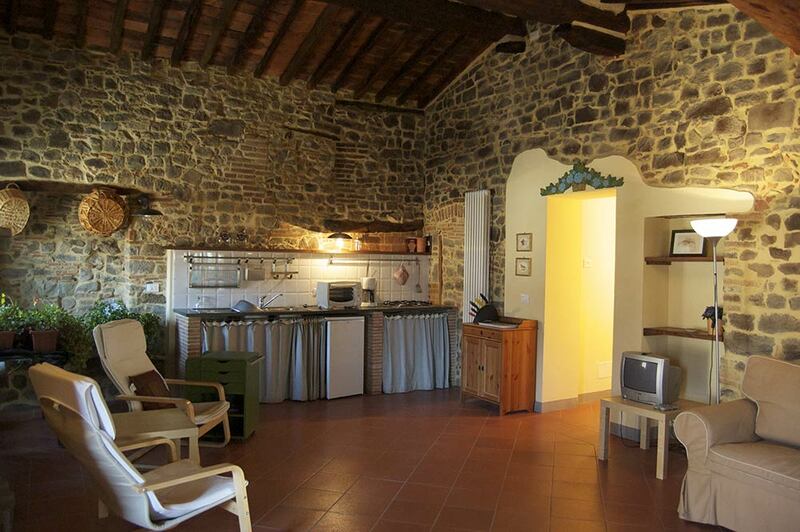 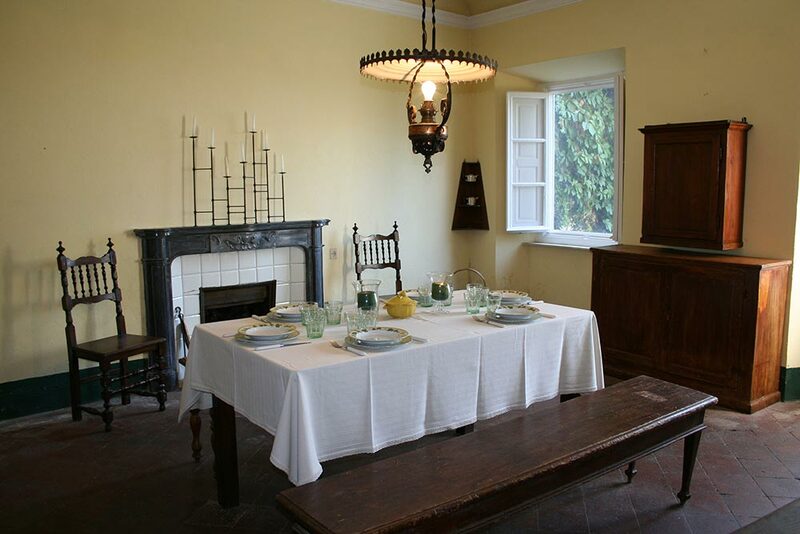 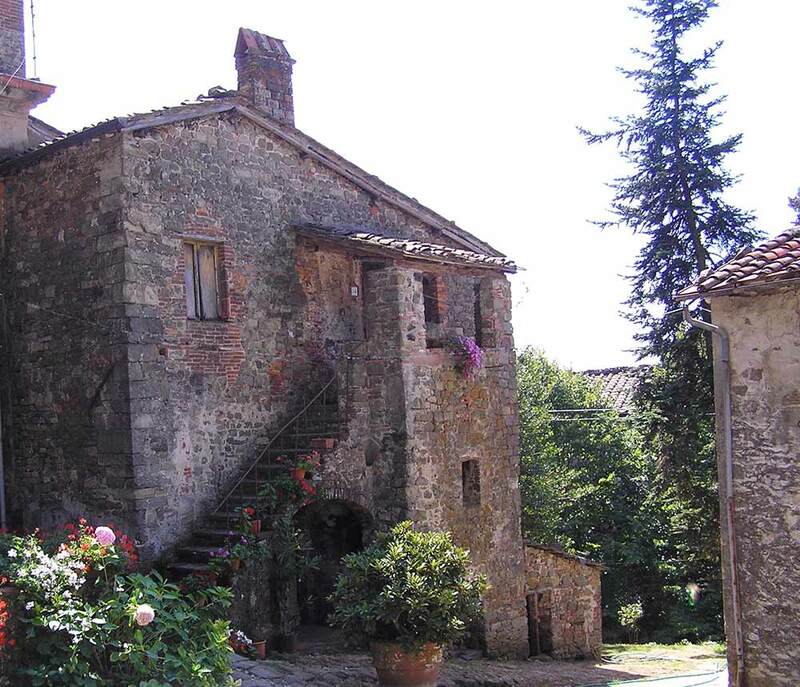 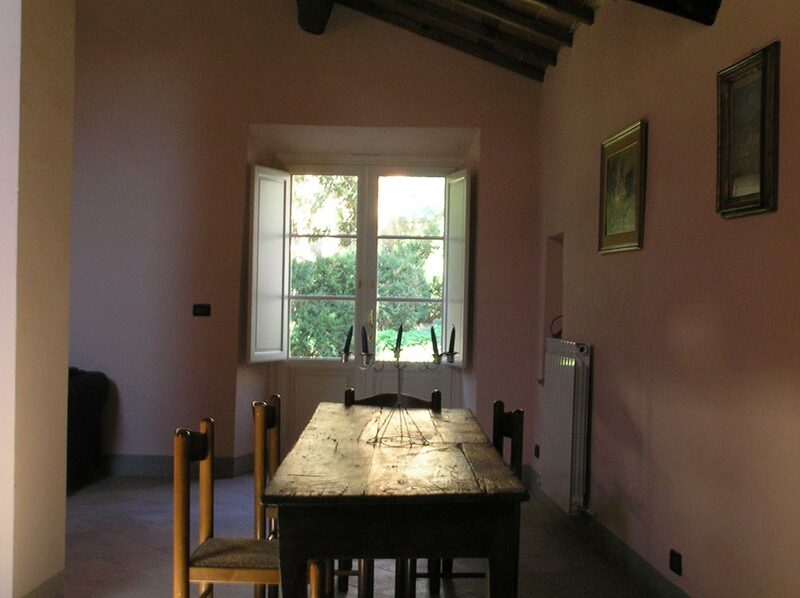 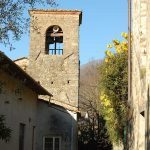 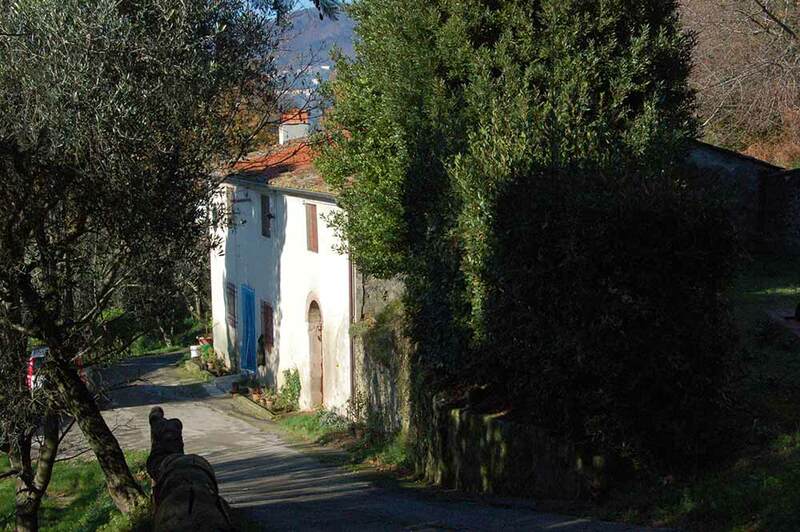 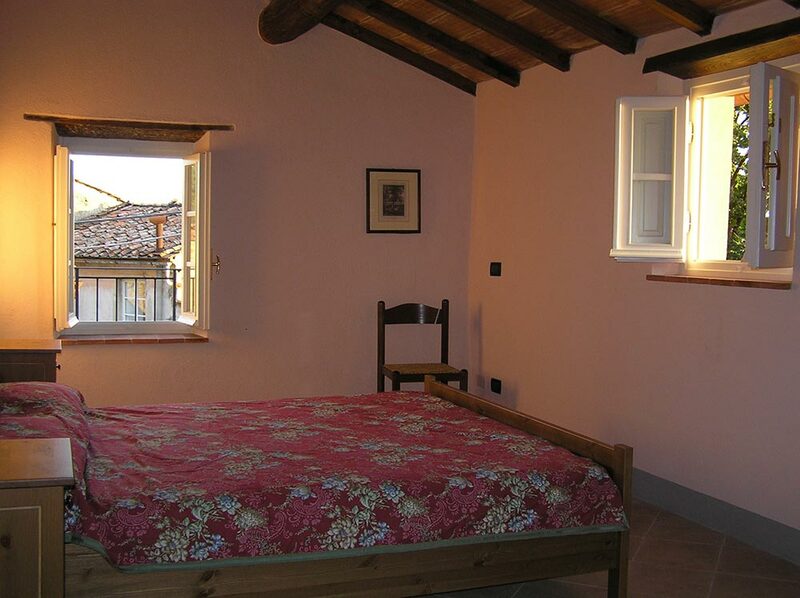 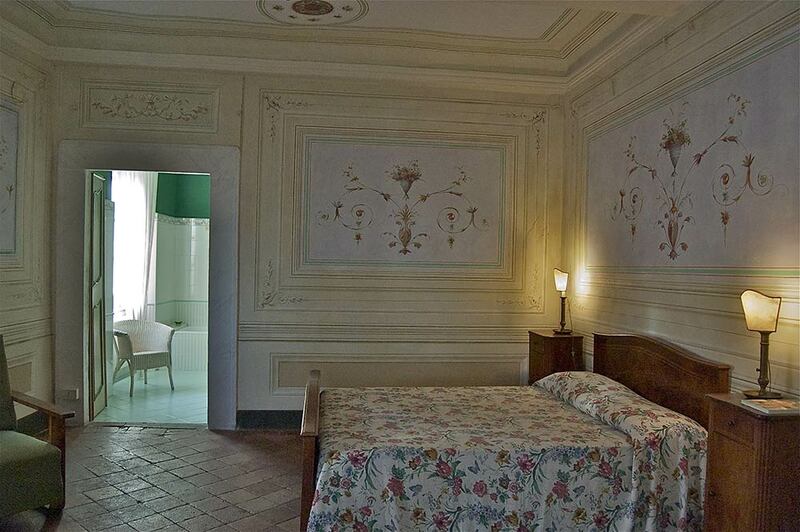 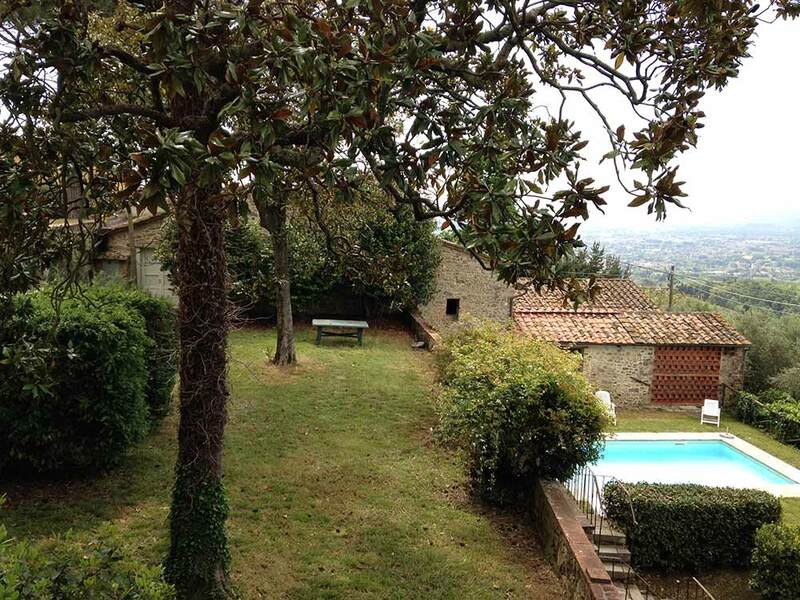 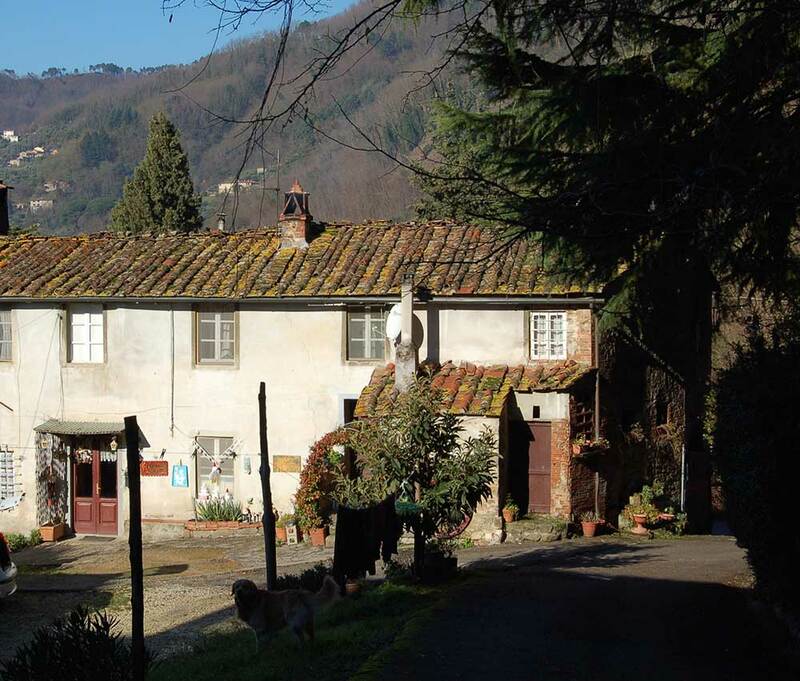 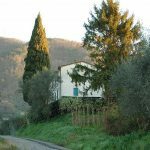 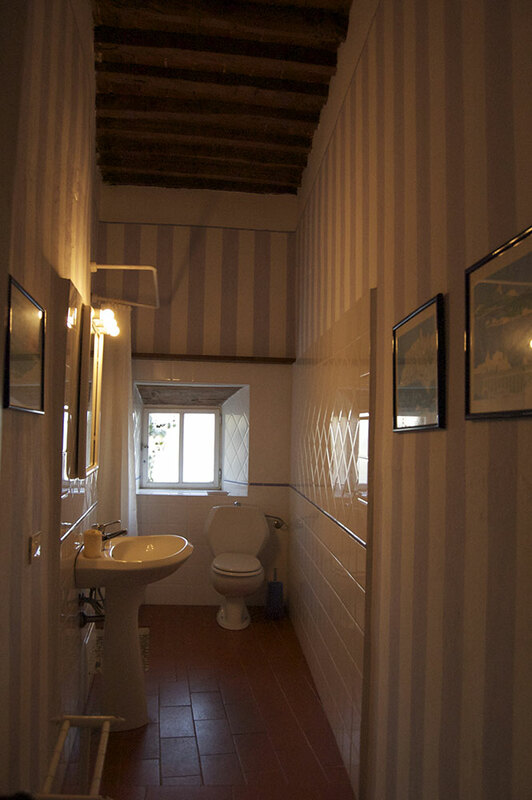 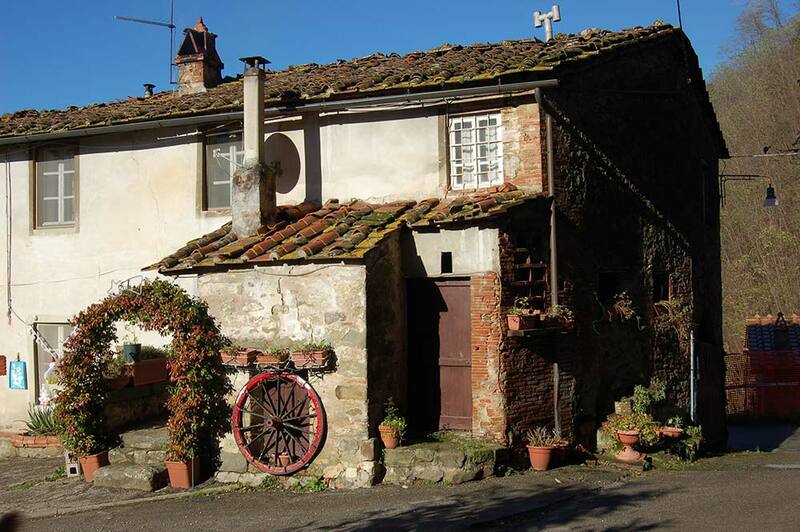 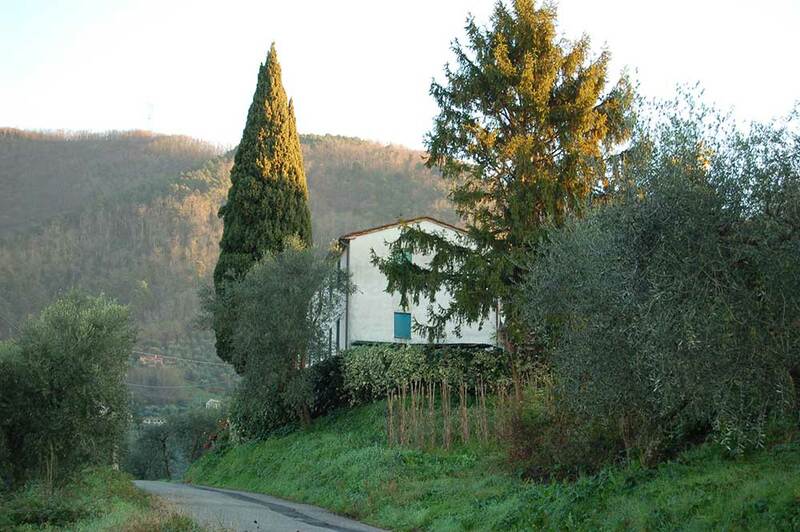 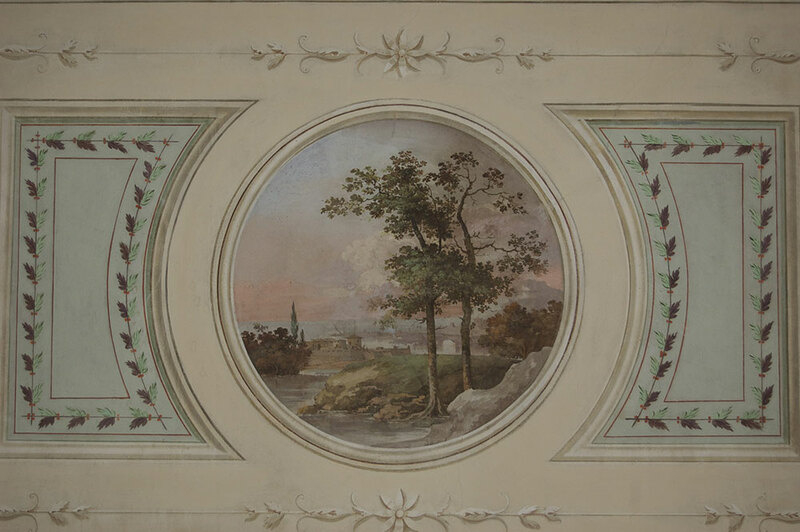 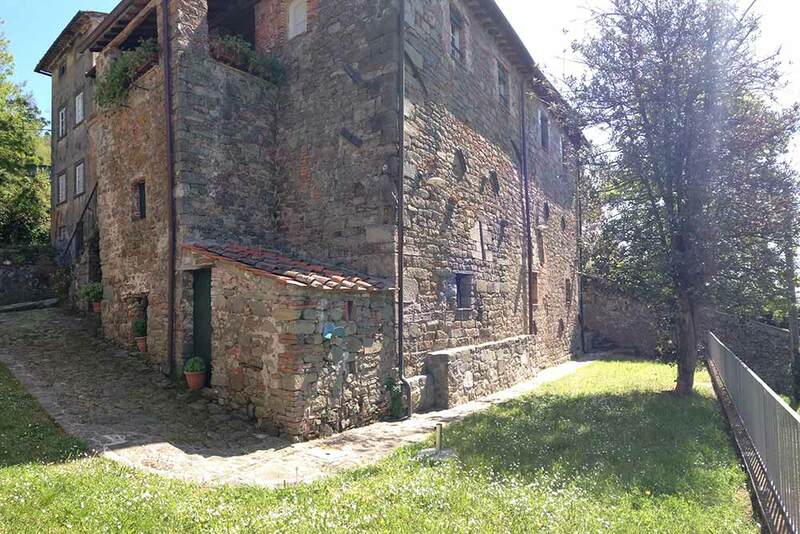 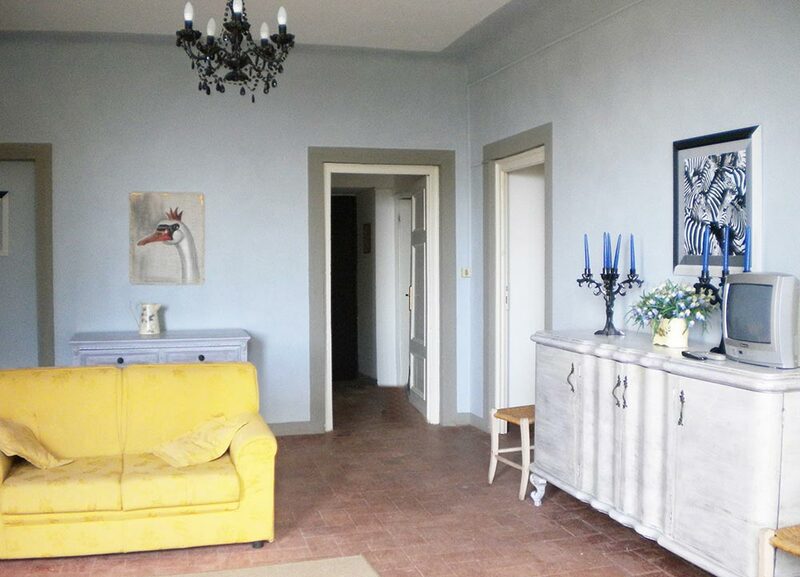 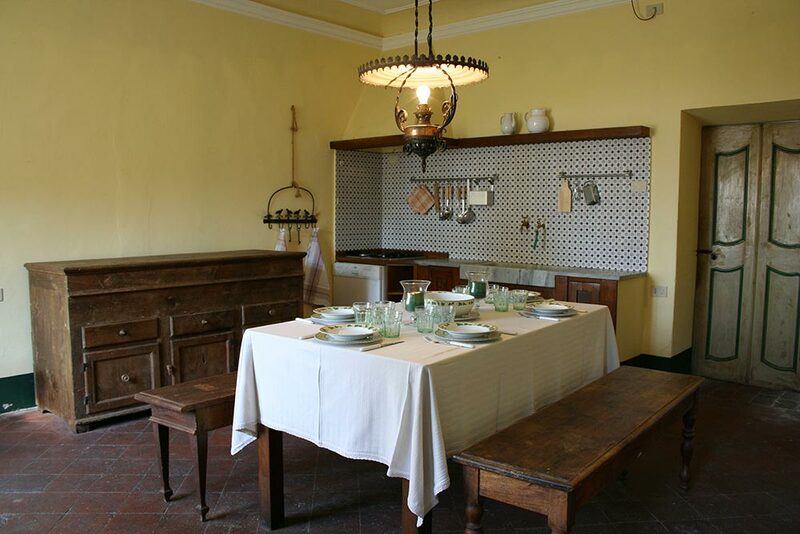 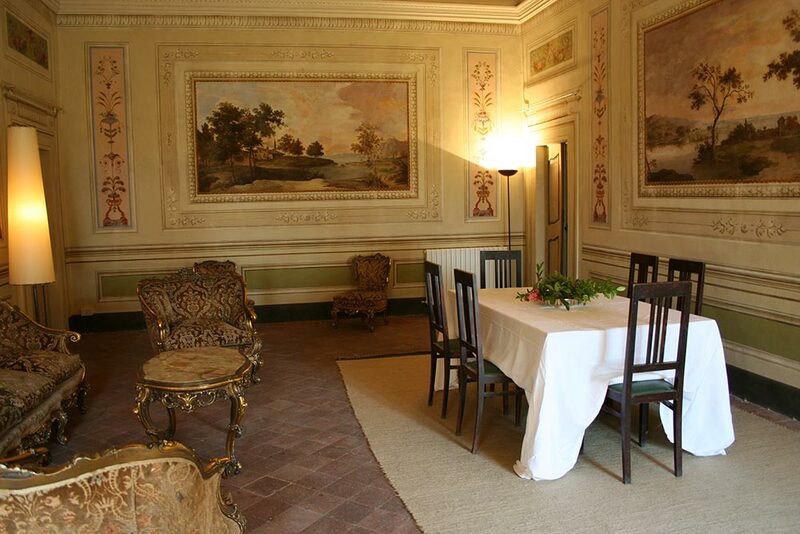 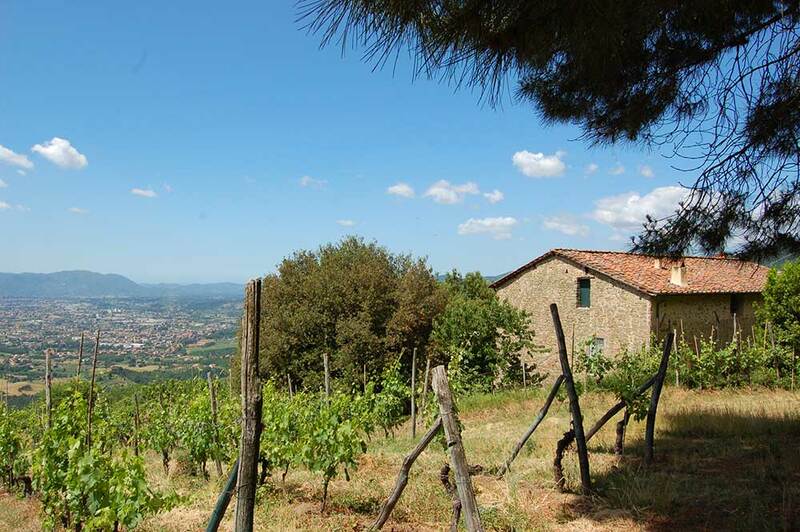 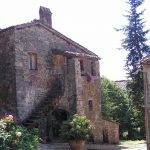 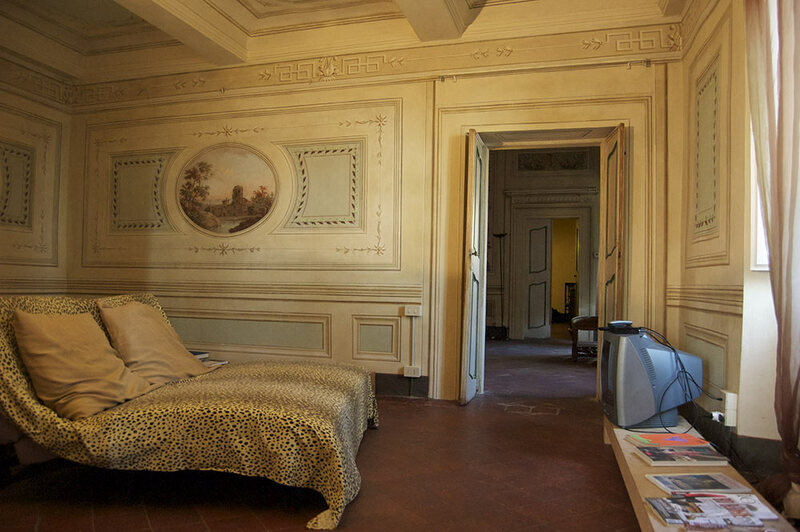 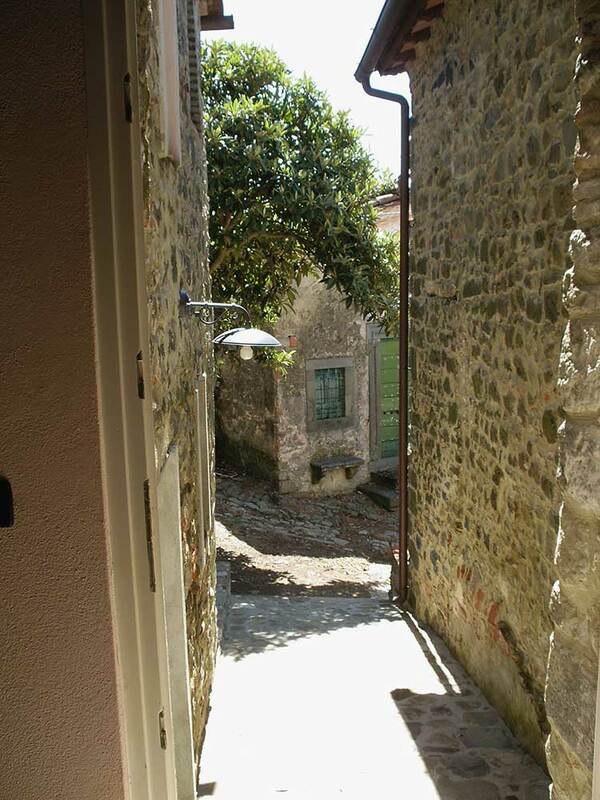 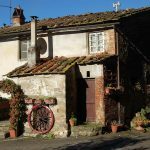 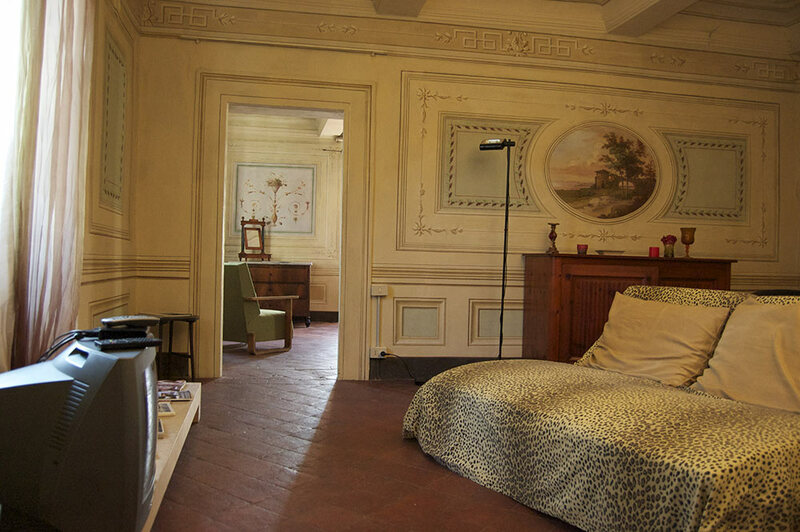 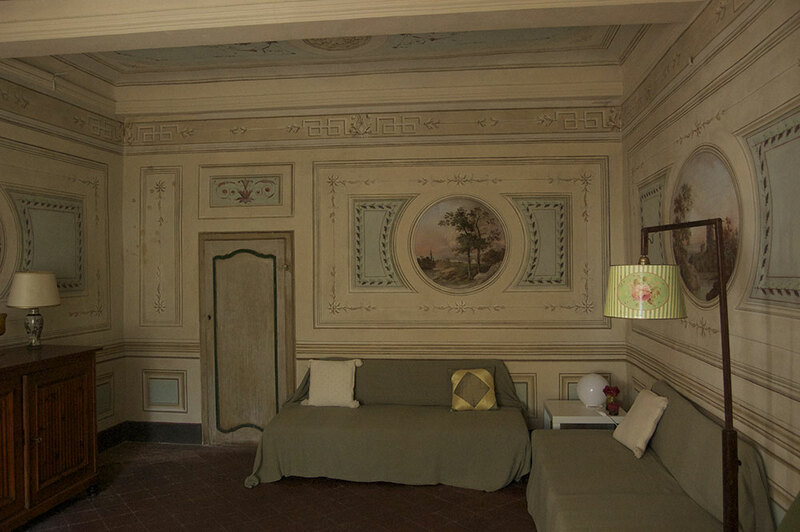 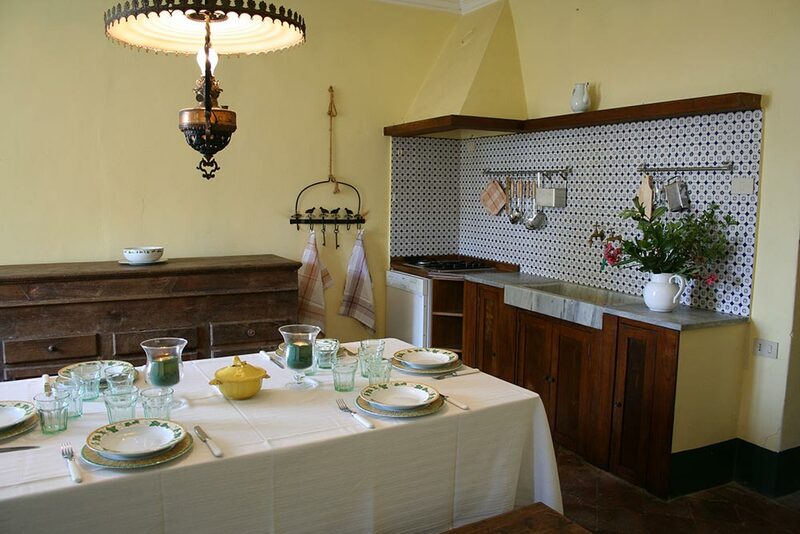 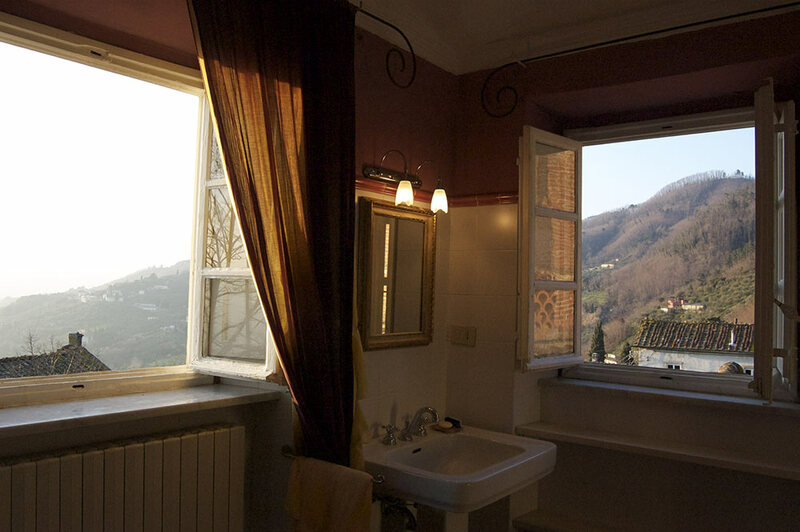 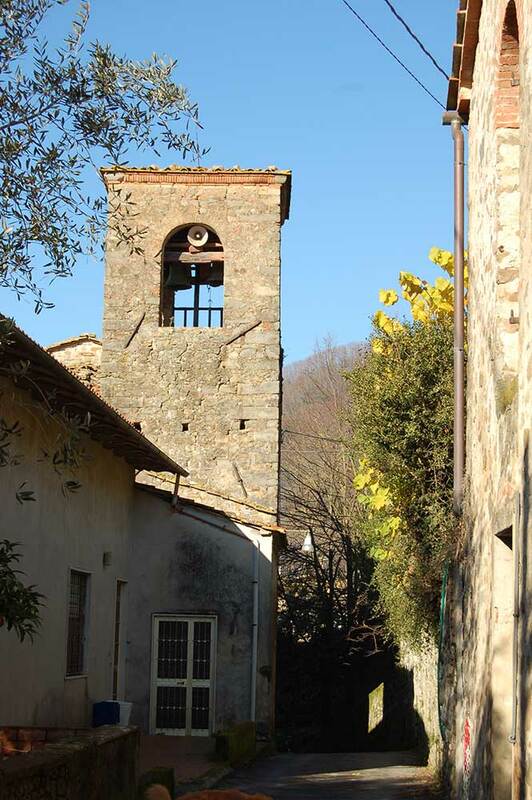 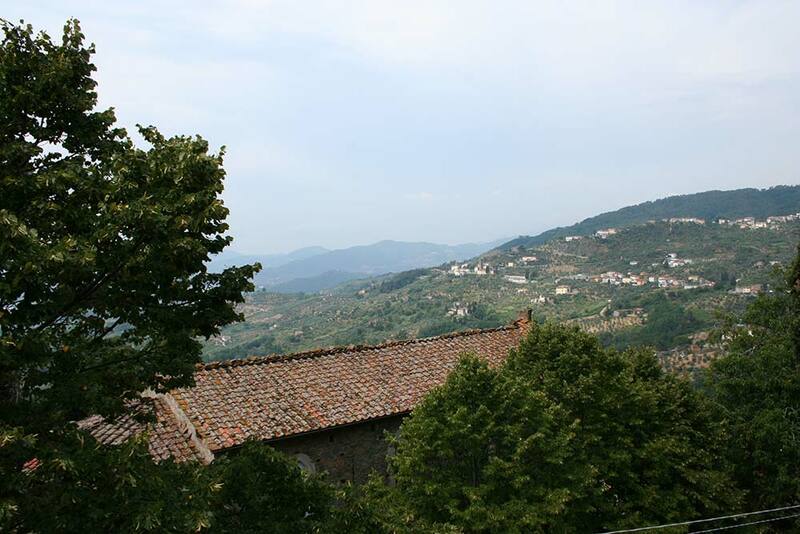 An important historical property in the northern Tuscany province of Lucca. 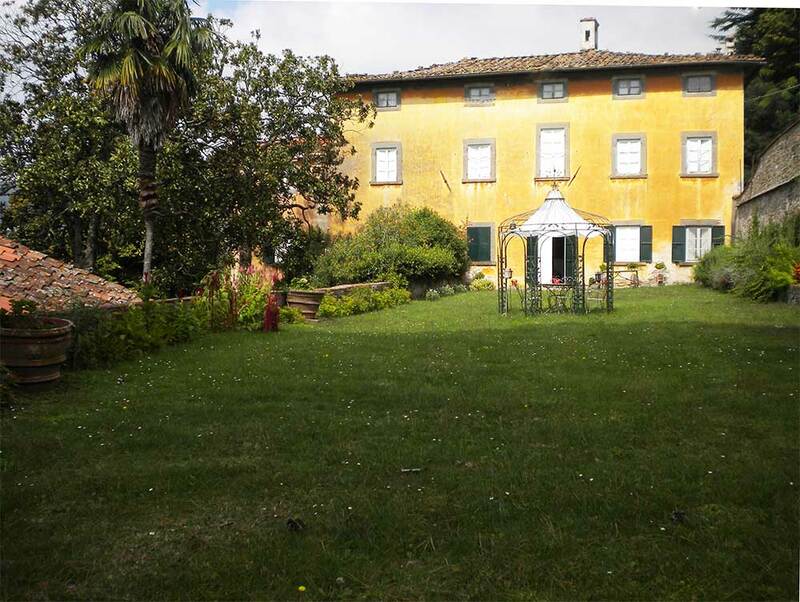 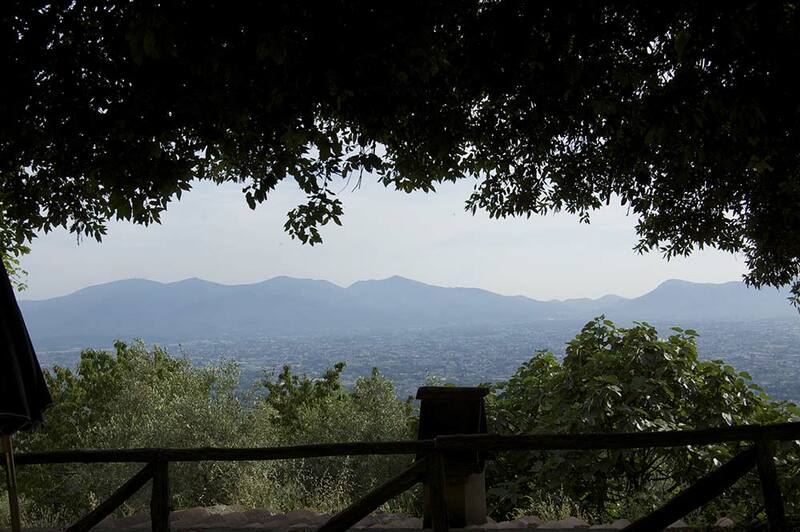 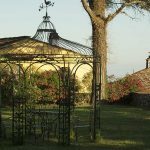 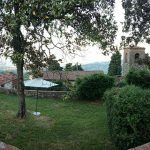 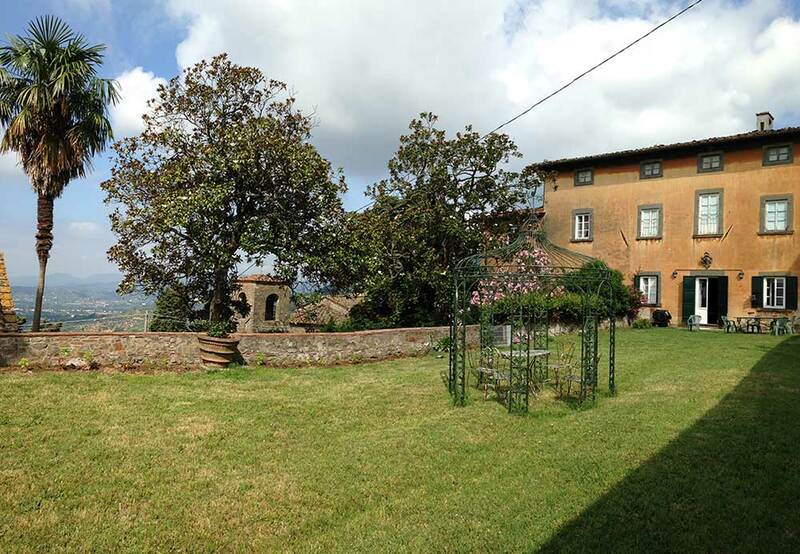 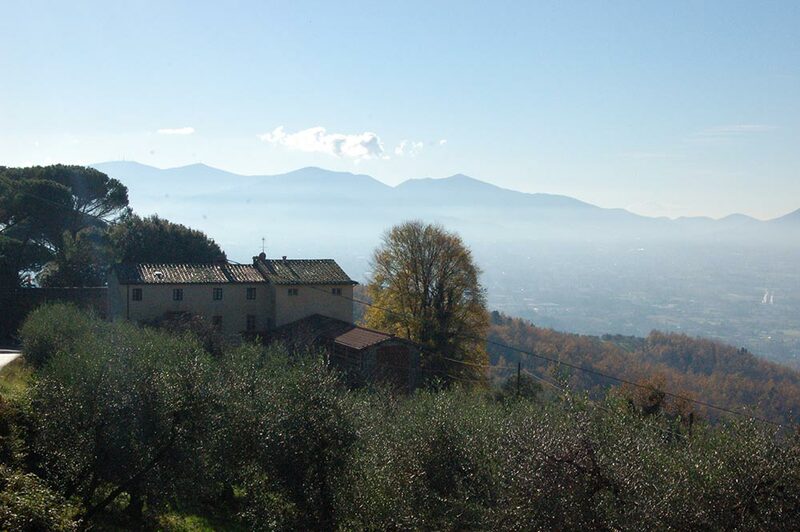 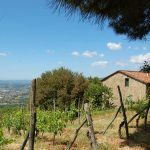 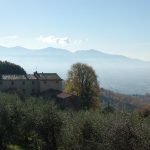 This vast estate is located between Marlia and San Gromigno and extends to an average height of 250 metres above sea level into the amazing Pizzorne hills, offering breathtaking views over the Lucca countryside. 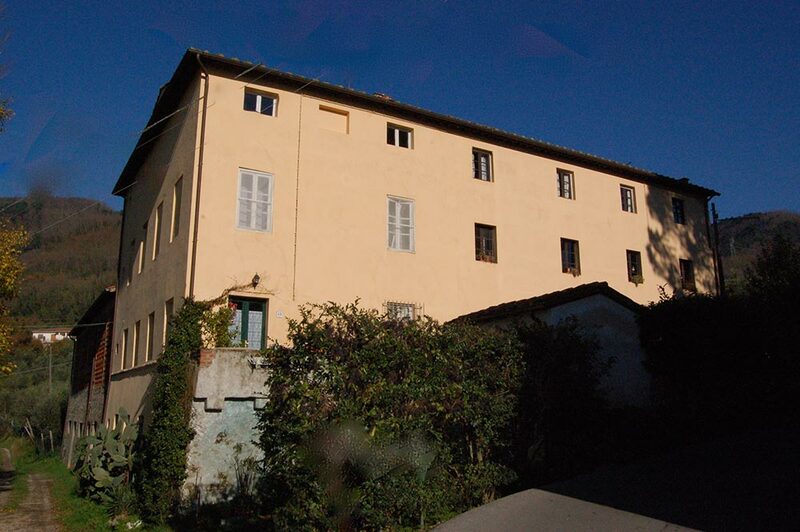 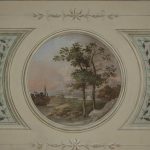 Not far from "villa Reale", the former summer residence of Elisa, the sister of Napoleon Bonaparte. 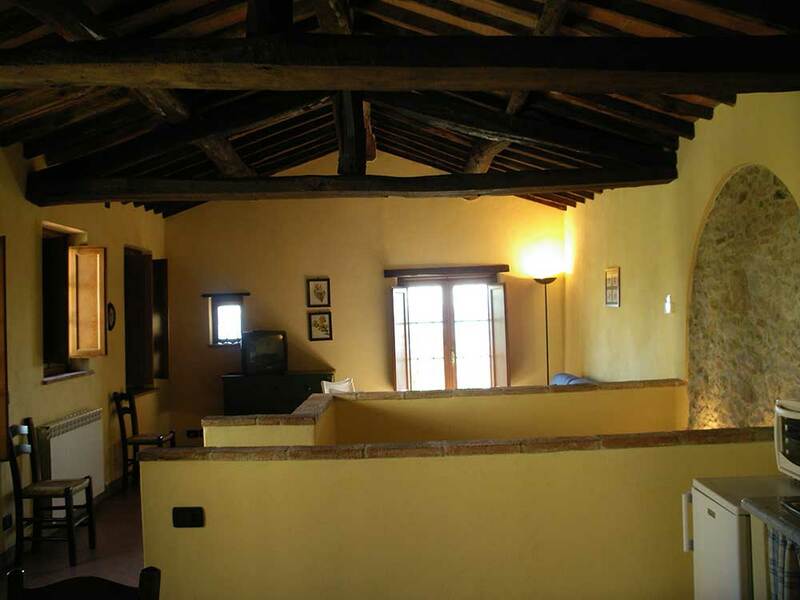 The property dates back to the XV century and today offers a mixed opportunity with its Agricultural Company covering a total area of 148 hectares, specialising in the mixed cultivation of : olive groves covering 20 hectares, precious vineyards covering 9 hectares, producing a high quality Tuscan wine, as well as 15 buildings (some have to be renovated or restored). 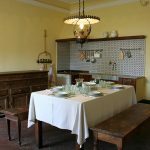 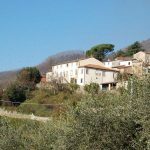 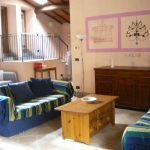 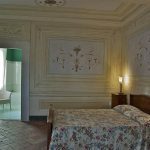 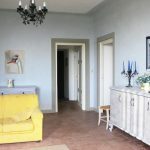 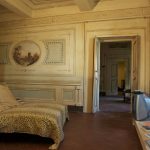 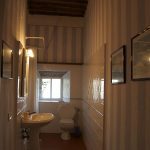 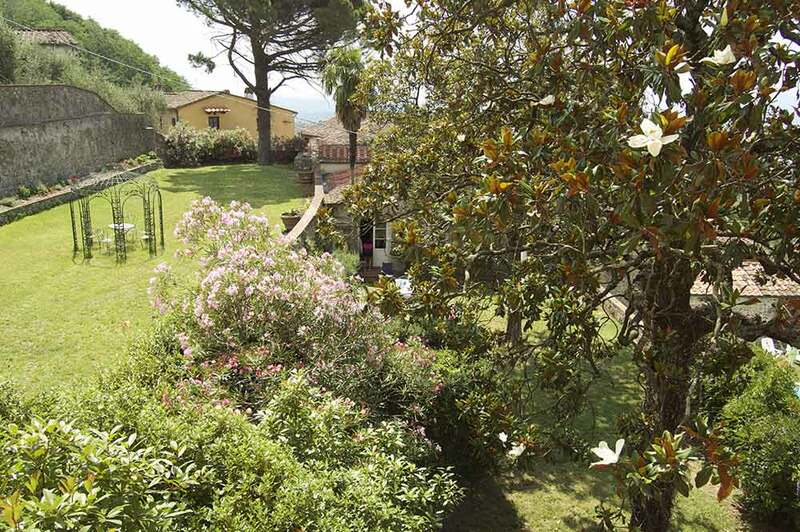 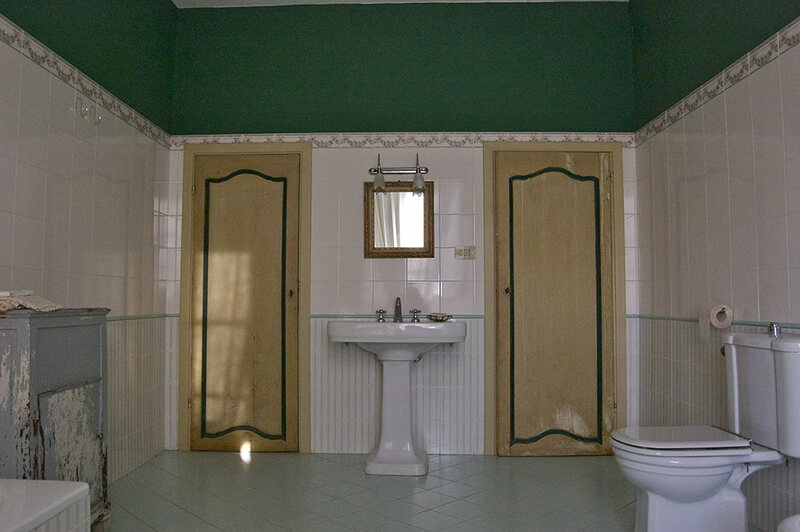 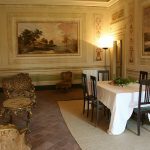 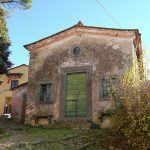 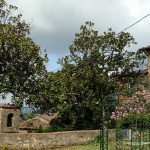 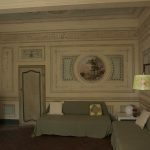 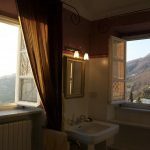 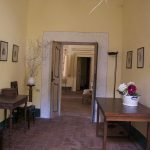 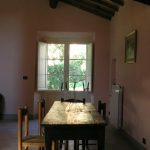 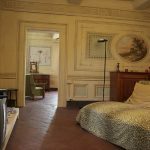 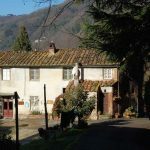 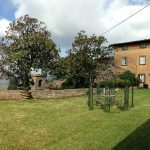 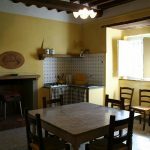 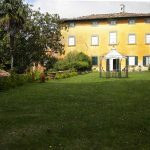 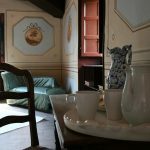 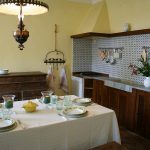 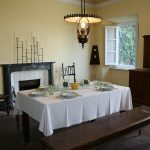 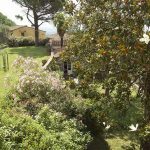 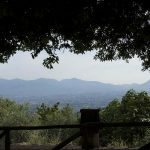 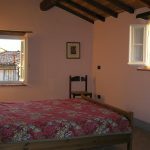 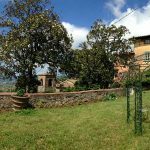 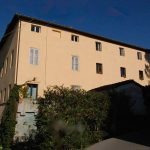 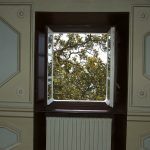 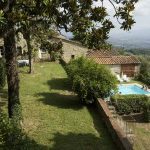 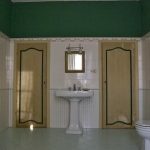 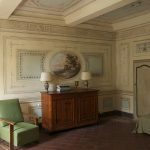 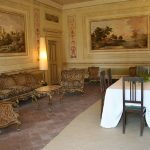 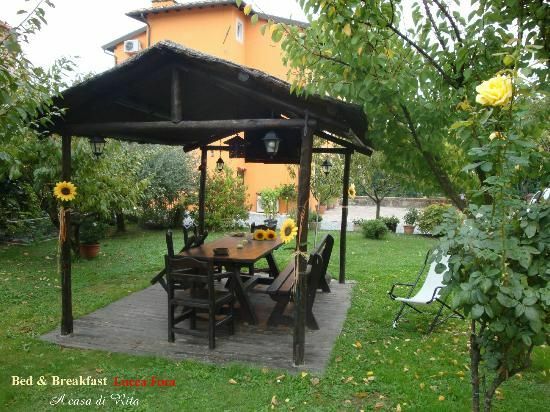 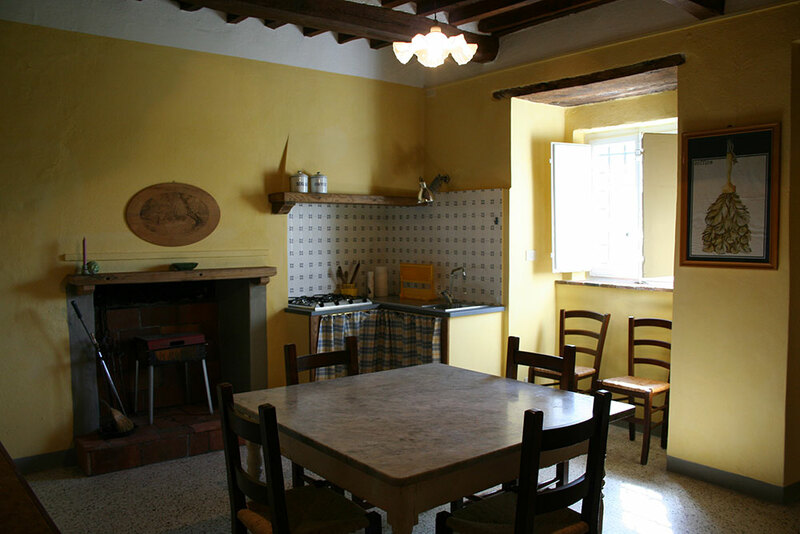 The already partially restored aristocratic villa is on three floors, covering 1245 sqm with beautiful alfresco surrounded by a large park with swimming pool and also used for agriturismo. 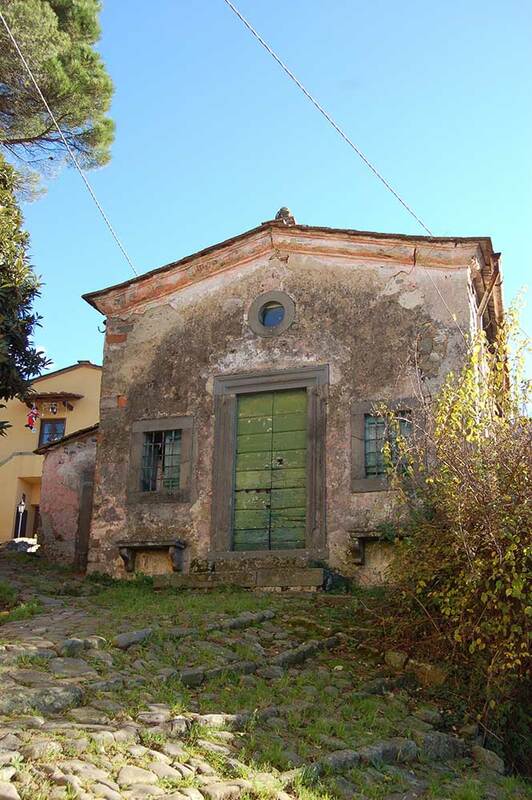 There are also other buildings of historical interest such as the chapel of San Carlo. 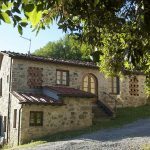 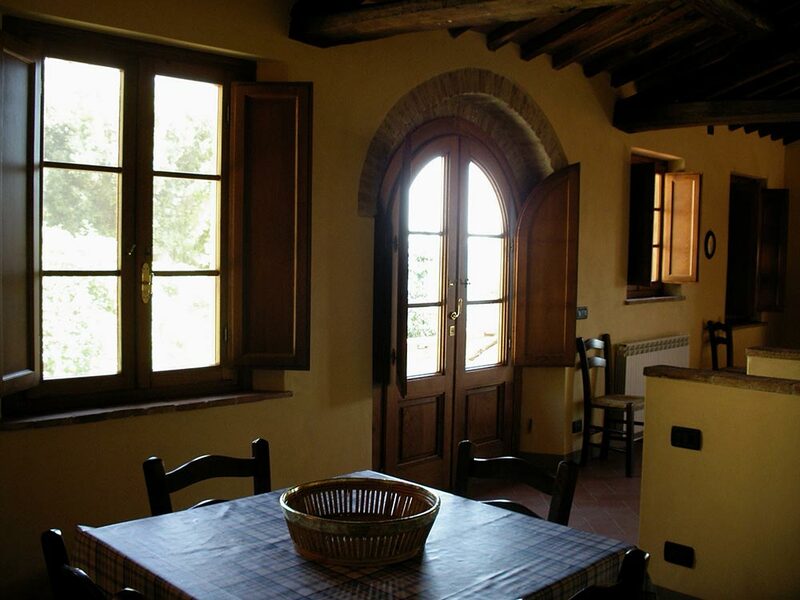 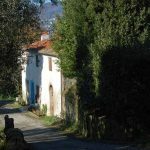 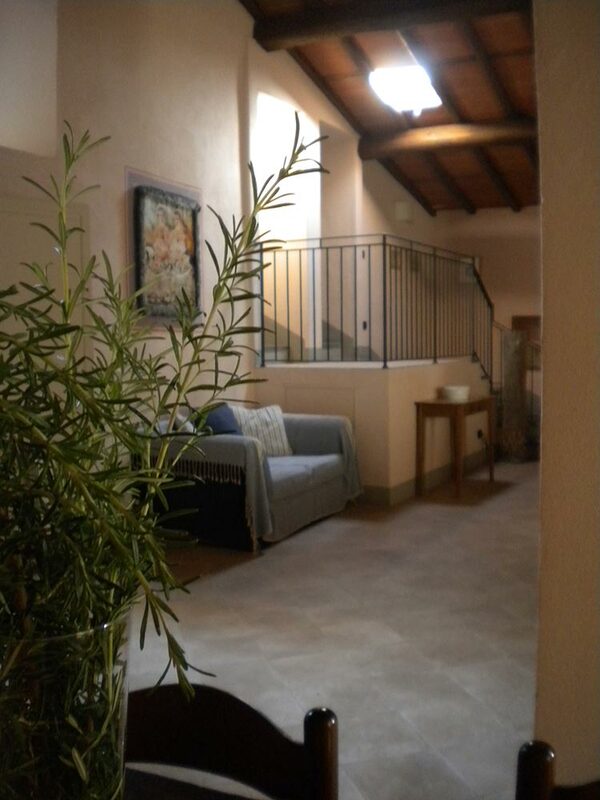 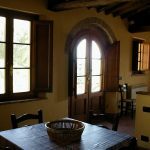 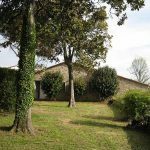 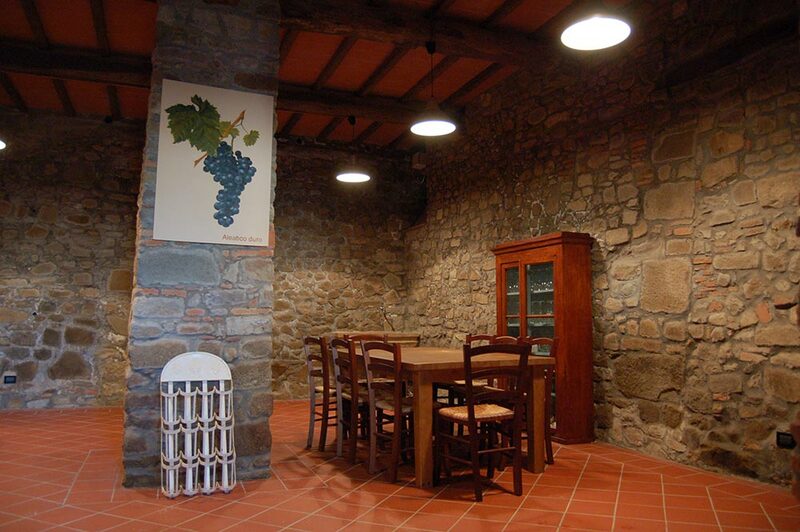 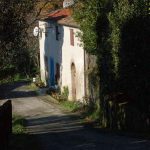 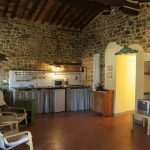 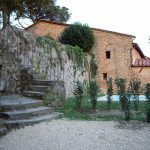 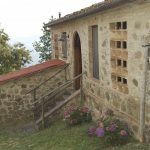 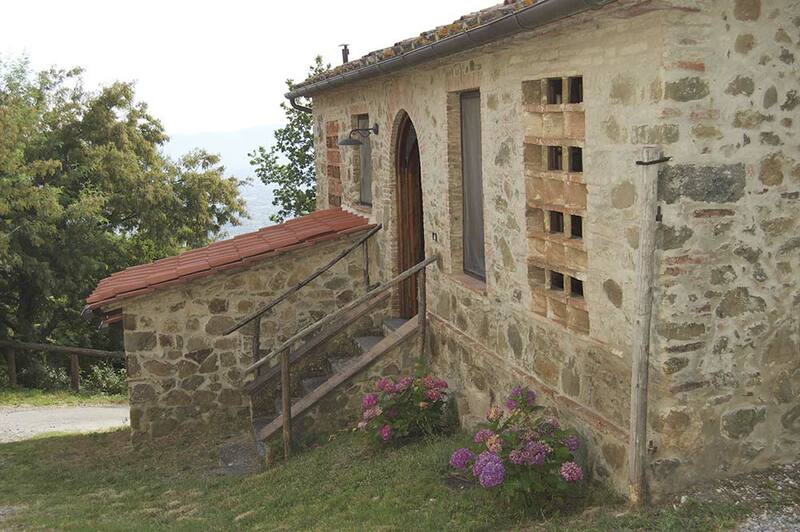 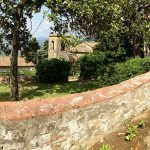 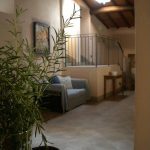 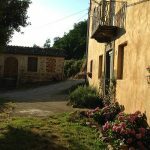 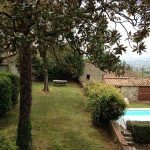 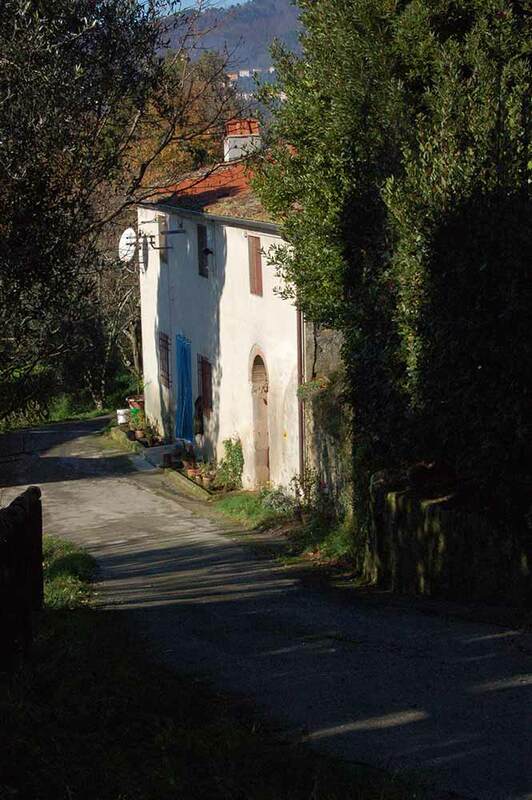 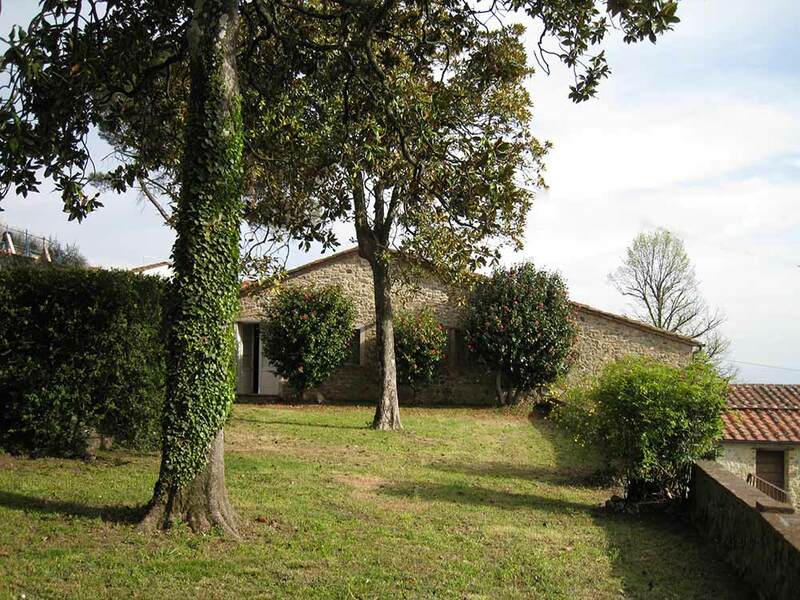 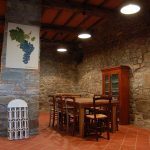 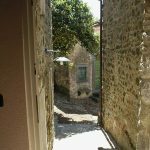 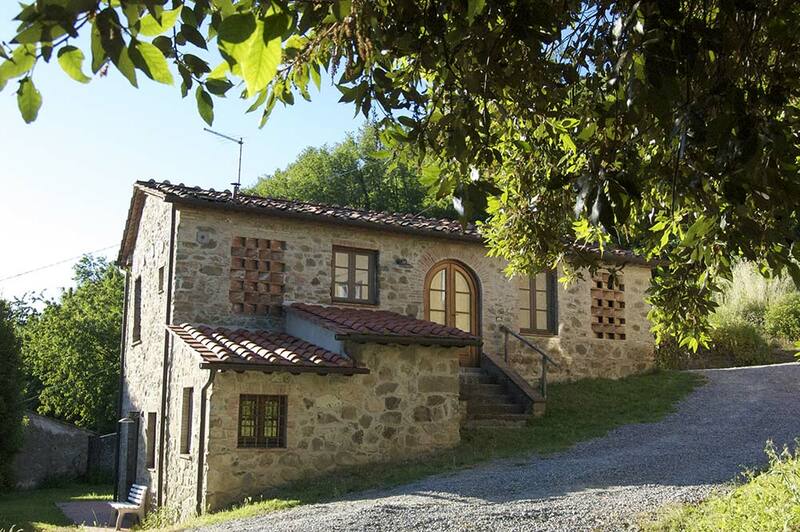 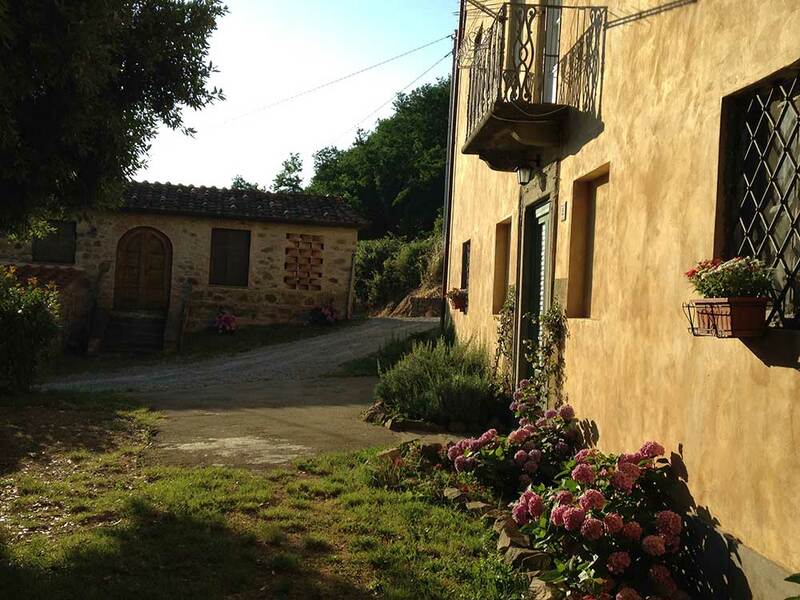 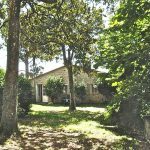 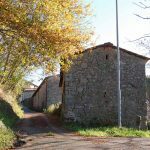 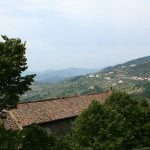 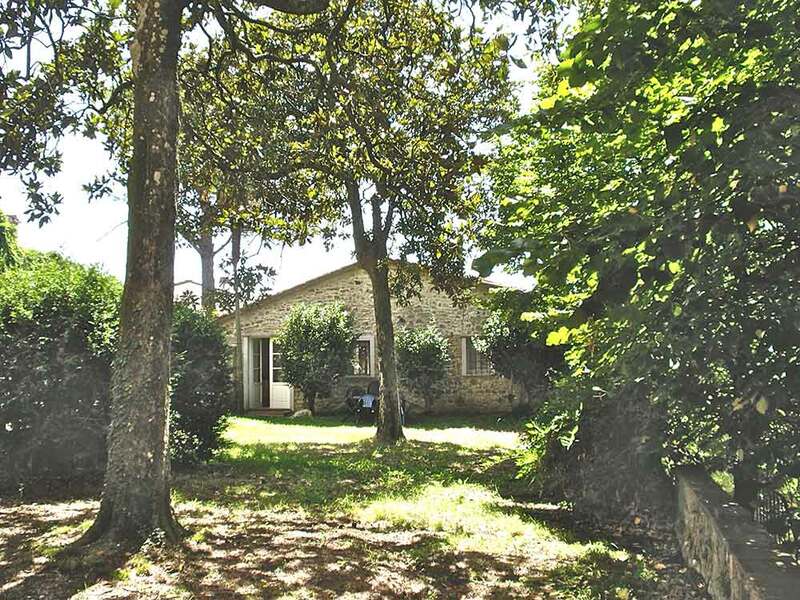 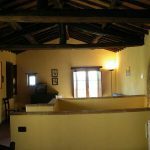 This property goes back to the XV century, and has been restored respecting the local culture and traditions with incredible stone walls and wooden beams all surrounded by well kept but uncontaminated nature.